More than 100 Nobel laureates called on environmental group Greenpeace to end its opposition to genetically modified crops, saying there is a scientific consensus they are safe and can benefit society, especially by preventing illnesses in the developing world. At a news conference, the scientists cited in particular the value of a genetically modified rice used to prevent some illnesses related to vitamin A deficiency in much of the developing world. "Golden Rice" produces beta carotene in the grain, which rice does not do in the natural world. The laureates called on Greenpeace specifically to stop opposing the grain, as well as related biotechnology that they say has a positive impact across the globe. "The time has come that we now know these things are safe," Nobel laureate Sir Richard Roberts said. "The basic method does not lead necessarily to a bad thing." He said the group could influence other organizations and parties opposing GMOs. 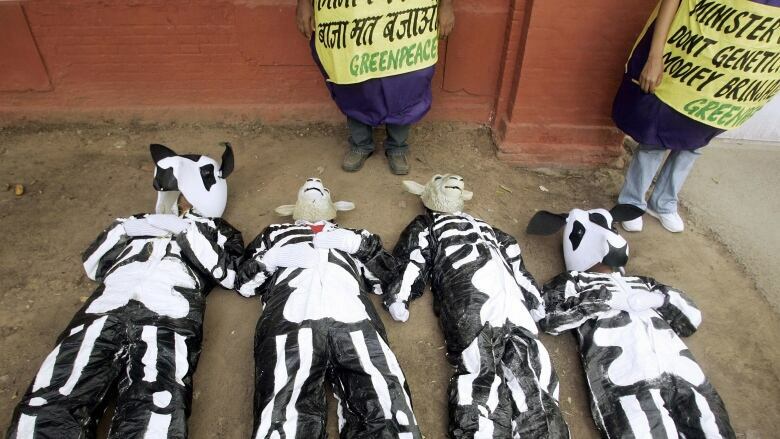 Greenpeace officials called the event a publicity stunt. 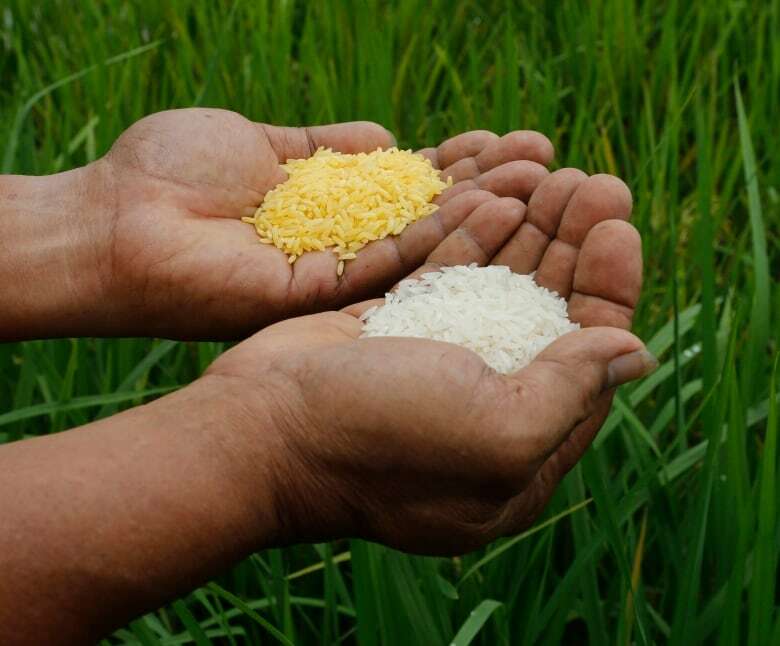 It contends that Golden Rice could contaminate non-genetically engineered rice and make it hard for people in developing countries to avoid such products. It said other efforts to address nutrition needs in developing areas of the world should be funded and implemented. "We've been attacked in countries around the world because we're working with farmers and communities on the threat they face from GMOs," said Charlie Cray, a senior researcher with Greenpeace. "The real issue here is: Why are they doing a press conference in Washington D.C. a week before there is a major vote in GMO labeling?" The U.S. Senate is scheduled to take a procedural vote next week on a bill that could preempt Vermont's GMO labeling law, set to take effect on July 1. The laureates say science backs them up and urged Greenpeace to re-examine which findings the group uses in its advocacy. "They are willing to dismiss the views of the vast majority of scientists," said Randy Schekman, who won a Nobel in physiology or medicine in 2013. "What I fail to understand is their acceptance of science and the scientific process when it serves their purposes, but in their opposition, they oppose the view of scientists."